More fun in Handmade Crafts! I don't have a lot of notes on this coz it is too simple to write up. 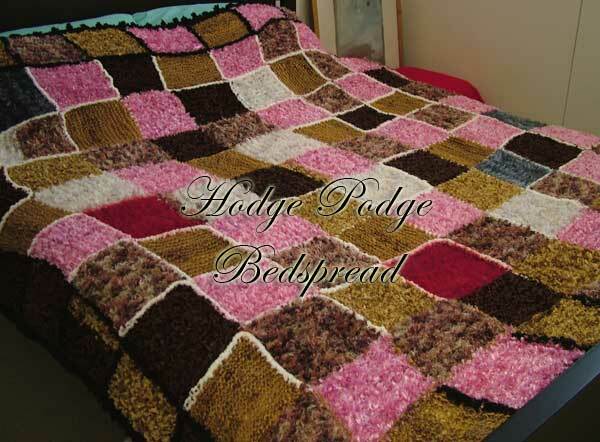 This is just a quickie page for me to document my first bedspread. 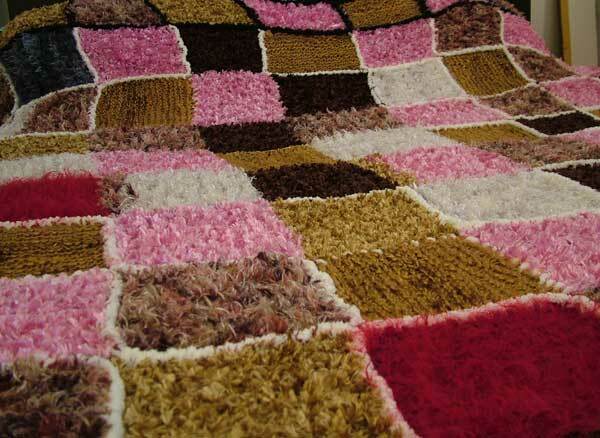 - bedspread made on tired nights! After all the squares are made, I just connected the pieces. Some were sewn on to each other, some crocheted together. 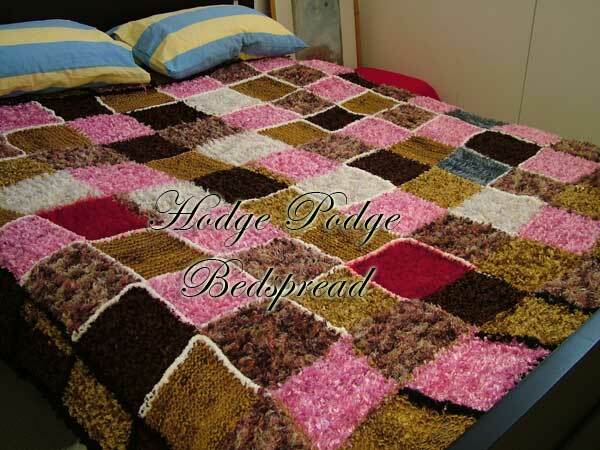 What would I do differently if I should ever make another bedspread? I think I would make the squares a bit firmer - so that there is less likely a chance of catching fingers in the stitches.